We hope that you can find all the needed information on our page. 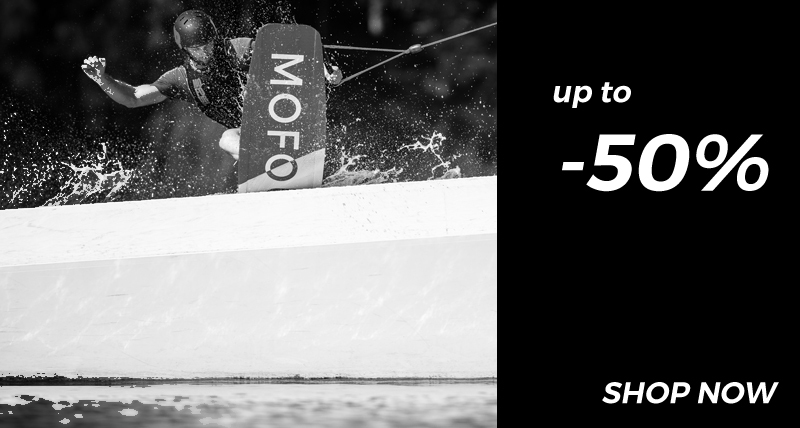 However, we strive to provide outstanding customer service for our clients and guests, so all other further inquiries and questions can be made at info@mofourwakeboards.com. Interested in affiliate programs or featuring Mofour products in your magazine or blog? Let us know and one of our marketing team members will get with you about it. We are always looking for young & amazing talent like yourself. If you feel a bit of mofo inside you than drop us an email right now and don’t forget to include some gnarly photos and videos of your shredding!